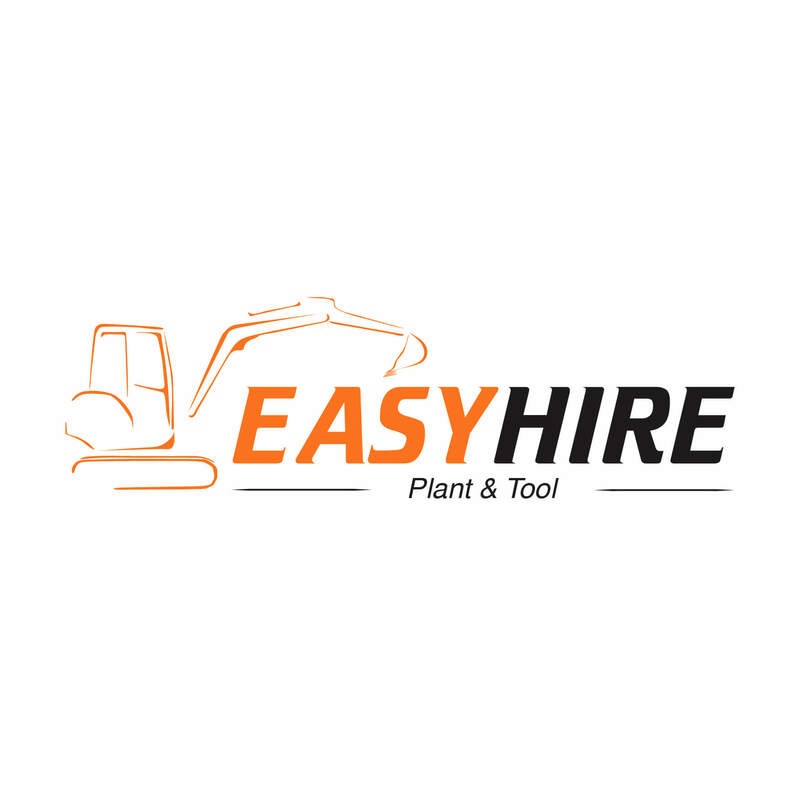 Easy Hire are a Stockport plant and tool hire business who have been in operation since 1975. Their original website hadn’t been updated for nearly a decade and were losing out to competition who had responsive websites. We helped with the branding, simplified the website structure, with scope to develop into a booking e-commerce platform further down the line. 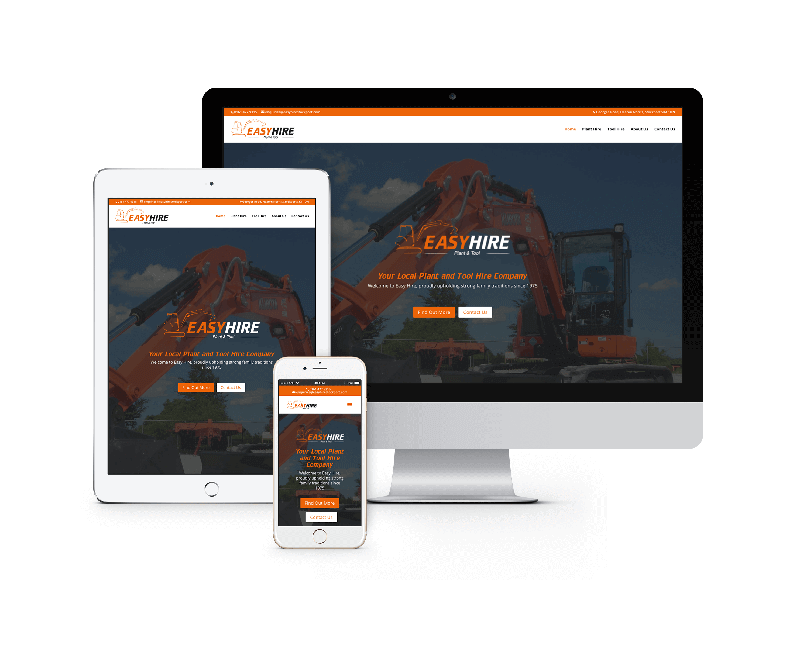 Now Easy Hire have a great looking site, that stands out from their peers, simple to navigate and emphasise to contact for bookings. Throw in some Google Analytics and they now have a site that attracts relevant traffic, converting efficiently to clients. 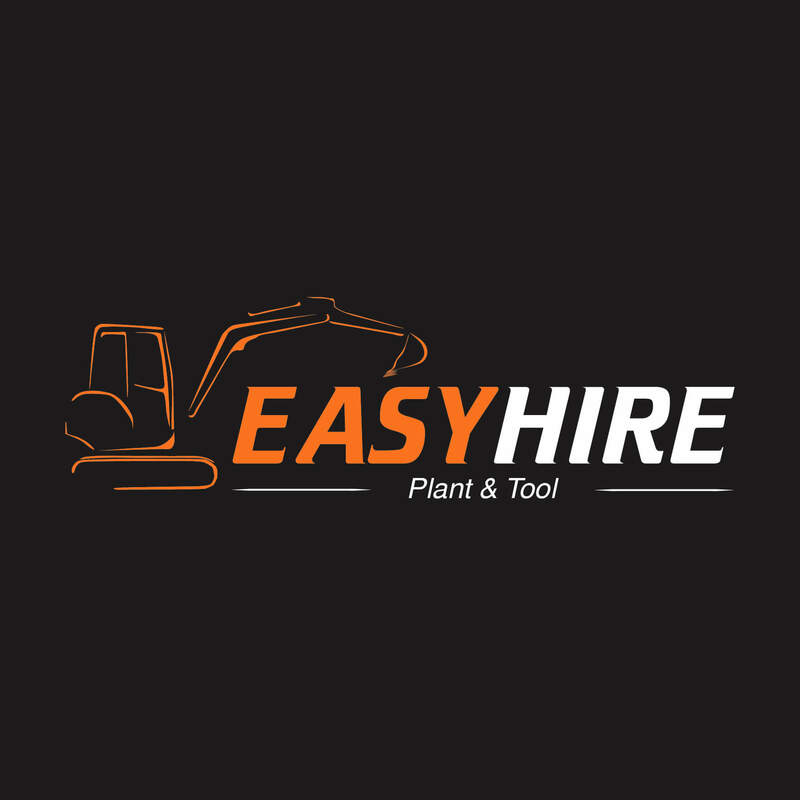 This well established plant and tool hire business need a logo refresh after a number of years of neglect. We went for a oblique font face to show the speedy service and hand drawn graphic to boot.